FINOLA is the shortest, and earliest to bloom of any variety of hemp (i.e., non-drug Cannabis), and is dioecious, with distinct male and female plants. The crop typically begins to flower at 25-30 days after sowing, with males flowers being the easiest to see with the unaided eye, and mature females do not branch significantly during their subsequent development, even when standing alone. Click HERE to download a 2.5 MB pdf that shows the development of FINOLA in pictures, with special emphasis on typical morphologic features of males and females, according to days after sowing. FINOLA produces abundant grain at high latitude (50-60 N), where most other varieties of hemp do not even set seed. It is typically planted in mid to late May and harvested about 100-120 days after sowing. FINOLA is NOT a product of genetic manipulation! FINOLA supports natural biodiversity, where ever it is grown; from honey bees and other insects that take pollen from mature male plants in mid-summer, to migratory song birds that fatten up on mature seeds during harvest time, and even the falcons, hawks and owls that come to feed at leisure on smaller birds and field rodents. On 29 April of 2013, Commission Implementing Regulation (EC) No 393/2013 returned FINOLA to the EU list of subsidized hemp varieties, after it was wrongfully removed after 2006. Regulation 393/2013 applies to all countries in the EU. This regulation also eliminated the need for Member States to report hemp THC values to the European Commission. Some Member States did not even bother to collect any hemp samples in 2013 and 2014. If hemp samples are still collected in your country for THC testing, please be sure to help your agricultural officials plan for the correct time to take field samples of FINOLA (between 55 to 75 days after sowing, and never after 75 days). Click HERE for a helpful 2.5 Mb PDF on FINOLA’s morphology and development with pictures. 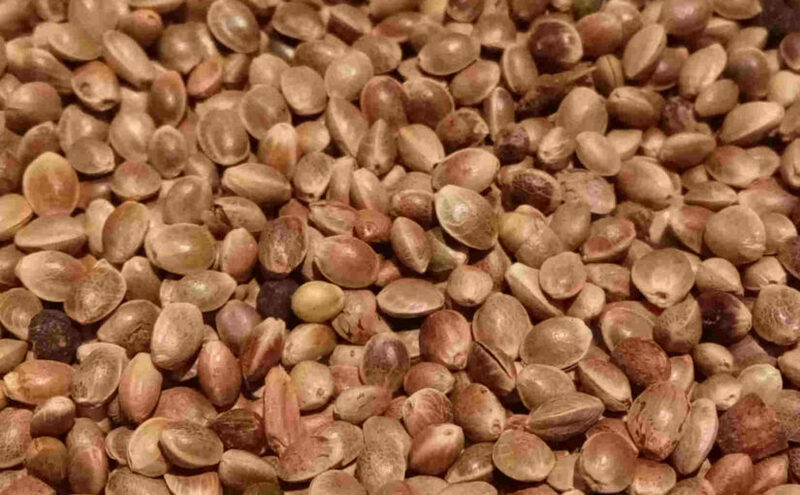 This entry was posted in Hemp variety and tagged finola, seed. Bookmark the permalink.